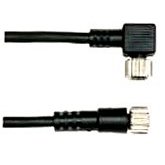 Seagate has in stock your most popular M12 four and five pin cables in for photoeyes and proximity sensors in stock. 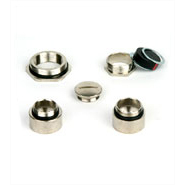 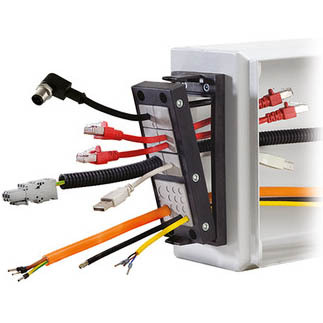 Seagate also has a variety of plastic or metal cord grips to seal the holes on an enclosures. 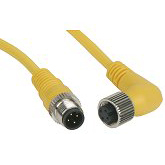 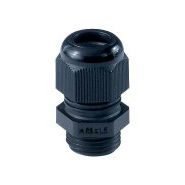 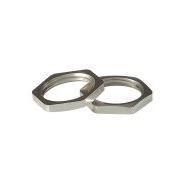 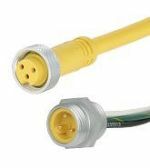 Rectangular connectors are used in quick connection from plastic injection molding machines, and simple GFI and Ethernet panel interfaces. 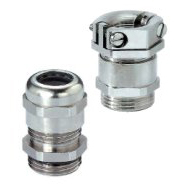 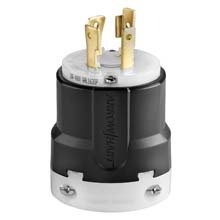 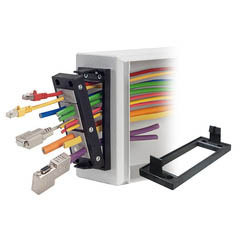 If you are having difficulty passing large connectors through your enclosures, look at our Icotek line of cable entry systems.